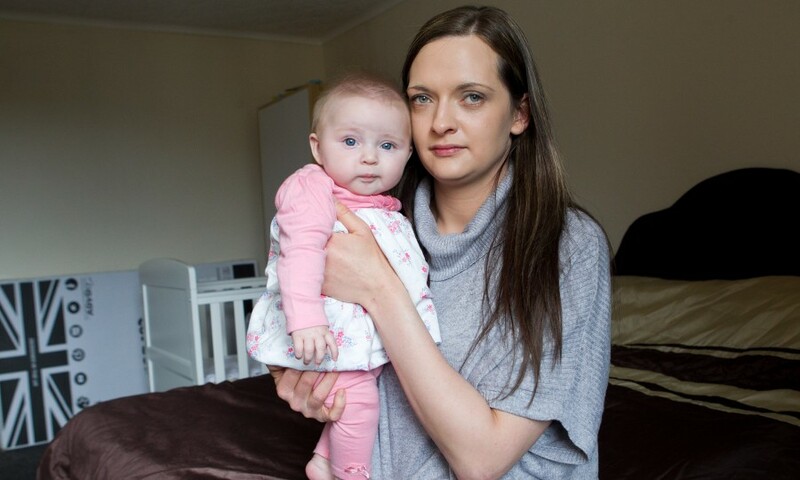 Kerry Symington was in labour and her waters had broken when midwives at Kirkcaldy’s Victoria Hospital rejected her pleas to be allowed into the hospital’s labour suite. She went home in tears and immediately had her fourth child in her bedroom. It was delivered by partner Andrew Cairns and paramedics, but she suffered massive complications. She haemorrhaged and lost so much blood she had to be placed on a long-term course of iron tablets afterwards.